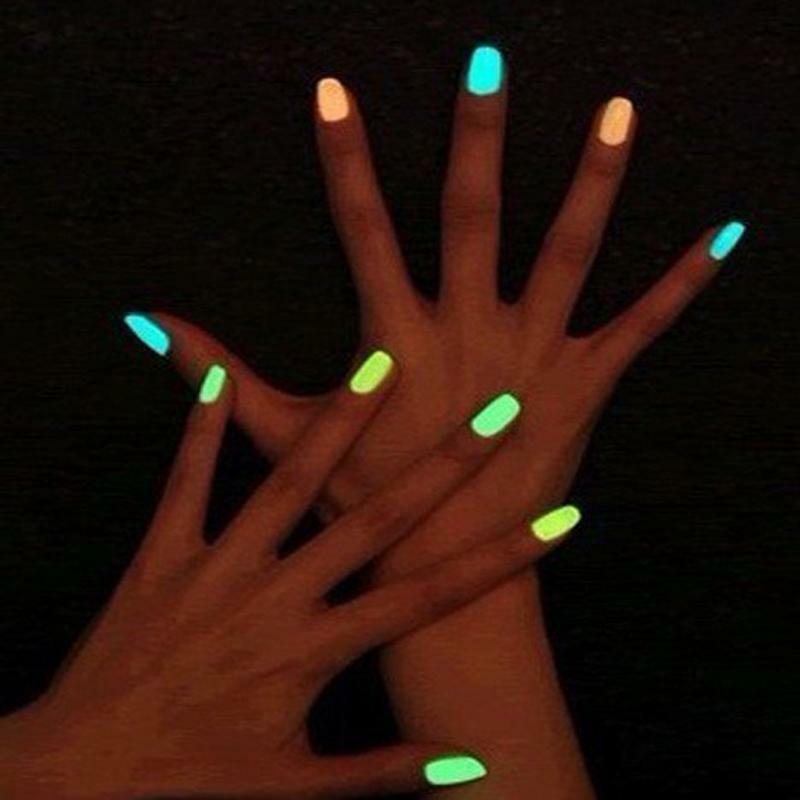 Run quickly, get your wife’s Glow In The Dark nail polish. Put a nice, thick coat on the POWER button of your TV remote. Word on the street is that…..Since Honey Boo Boo and Mama June are on vacation…..Georgia will be sending Stacey Abrams to give the Democrat Opinion of the SOTU address. If you hit the power button really quick, you can possibly miss her completely. Chuck (Satan) Schumer is wishing & hoping that Abrams will replace Perdue as Georgia’s senator in the next election. Run along now…paint that power button…time is getting short before you will see Nancy Pelosi’s smiling face sitting behind our President, Donald Trump. We Didn’t Start The Fire…….. Although Don McLean only released the song in 1971, for those of us who grew up in the 50’s and 60’s this is a great piece with some very poignant moments in the history of those times. And for those of you who did not, it’s a taste of what you missed! I knew that “American Pie” was the name of the plane in which Buddy Holly, Richie Valens and The Big Bopper were killed when it crashed in February 3rd, 1959, and I knew the chorus about music dying on that day. I have listened to American Pie for many years and I thought I understood what was being sung but now realize that I didn’t! However, when the words are put together with pictures and film clips the song takes on a new meaning. It took a lot of thought to produce this and it brings back lots of memories and also makes the lyrics really come alive! I just read an article about a bear that was discovered in September 2018 eating the body of a 30 year old man in the Great Smoky Mountains National Park in Tennessee. Within a few days of this discovery, and long before an autopsy was performed on this unfortunate man, the bear was killed (the article uses the term euthanized, but I prefer to call a spade a spade). Here it is about 3-4 months later and the authorities have just released the results of the autopsy. Apparently our involuntary bear feeder actually died from an overdose of methamphetamine. He paid the stupid tax. While this is a tragedy, especially for the bear, I have very little sympathy for people who experiment with mind-altering pharmaceuticals, and shorten their lives in the process. The article indicates the dead guy had a long history of drug use. Drug paraphernalia was found near his carcass. He was believed to have been illegally harvesting ginseng in the park. Undoubtedly some folks will miss this guy, but I think we’re better off without him. I’m aware of the carnage that remains after the untimely demise of people like this, and I sympathize with those who are left suffering, but life is tough, and it’s a lot tougher if you make bad decisions and do stupid things. Getting involved with illegal drugs is stupid. 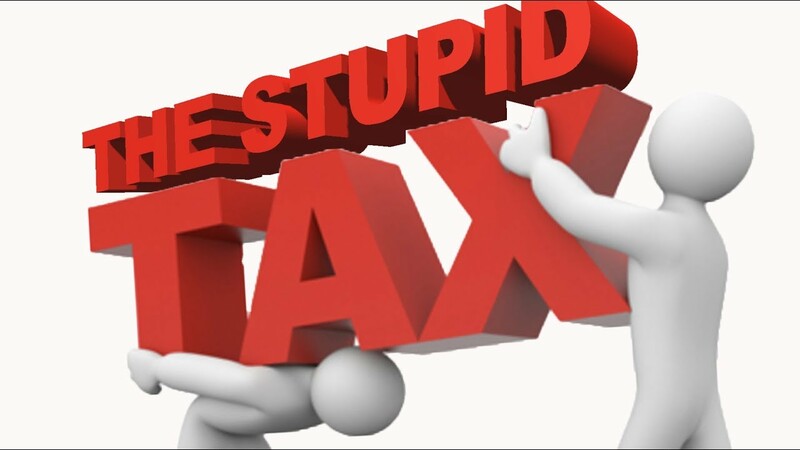 When you do stupid things you have to pay the stupid tax. Old People are easy to spot at sporting events; during the playing of the National Anthem. They remove their hats and place their hands over their hearts standing at attention. They know the words and believe in them. Old People remember World War II, Pearl Harbor, Guadalcanal , Normandy and Hitler. They remember the Atomic Age, the Korean War, The Cold War, the Jet Age and the Moon Landing. They remember the 50 plus Peace-keeping Missions from 1945 to 2005, not to mention Vietnam . Old People who remove their hats while eating in a restaurant in respect for the ladies and guests. Today is the year of the pig in China. The Sphinx: What is your title about, LL ? Creepy Cat: Who cares if the Governor of Virginia is for Butchers makes bad photos. Here are some of the announced Democratic candidates for President, and a few everyday haters tossed in. Hillgal—we know she was born to lie, cheat, or steal to keep power. Dianne Feinstein—we remember her for trying to destroy an innocent man. She also had a Chinese spy working for her for 16 ( sixteen ) years, he was fired. Fancy Nancy– got rich from the taxpayers, and is a bottom feeder. Andrew Gillum—he is a rising star for the dems. Ilhan Omar—she is another rising Democratic star. A Muslim from Minnesota, she loves Socialist and hates Jews and Israel. Tulsi Gabbard might have potential. Here are some announced candidates. Chameleon Harris–I remember her from the Kavanaugh hearings. Spartacus—he was smearing Kavanaugh’s character along with Feinstein and Chameleon. Kirsten Gillibrand is also entered. Joe Biden is always running. The second link is to his son’s influence peddling and collusion. All but two of these could dance around any truth, brown bag wampum, and any wigwam.